Not only has the other shoe dropped, but it has crashed through the floor, tearing open the time-space continuum and dragging the entirety of the United Kingdom into the void. This morning, Theresa May’s Brexit deal was shot down 434-202, garnering her the largest failure a UK PM ever had. Even far more than Hugh Grant suffering the ignominy of being sacked for misusing state powers to track and sexually harass a private citizen while serving as Prime Minister. All jokes aside, today’s vote was extremely serious. It particularly leaves the UK in a problematic spot, as Theresa May is back at minus square one. 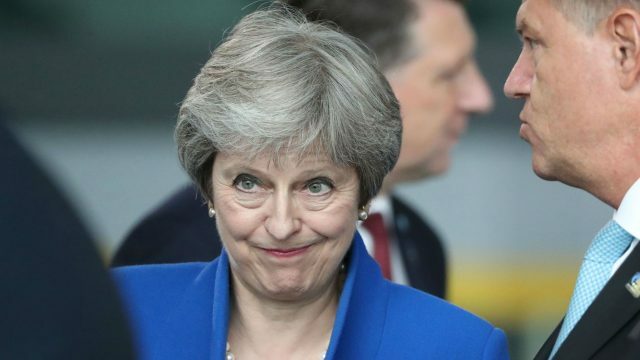 She has to engineer a Brexit deal that both sides of parliament must agree on before the EU enforced March 29 deadline. It certainly is an impossible task. May has long rattled the sabre, threatening the parliament that her deal is the only deal. March 29 is the date to remember, as the European Court of Justice will allow the UK “revoke unilaterally (their) notification of its intention to withdraw from the EU”, beyond that, we have ourselves some historic strife. Ostensibly, it is deal or no deal. Either they stay in the EU and subvert a democratic vote, or they leave the EU minus a deal. 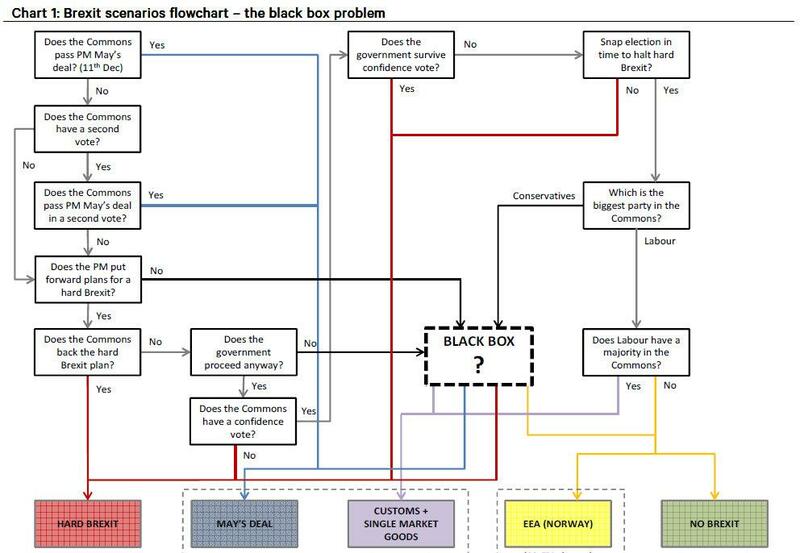 With Jeremy Corbyn calling for a ‘no-confidence’ vote, it’s about time we dust off the ol’ Brexit Doomsday Chart. We’re in the middle box of the first row. The path to no Brexit boils down to this. If Theresa May fails to survive the no-confidence vote and loses the snap election that follows, Corbyn’s Labour will oversee a lack of Brexit, but only if they do not hold a majority in the house. So, they need to win, but not win well. If they do win well, Brexit will be limited to customs and good exchange. Still, not great, but remain they shall. If May survives tomorrow’s vote, we have ourselves a Hard Brexit, which pushes both sides of the parliament to get along and settle something. Considering the caustic division, it colloquially represents a thrown the match onto the bridge whilst riding a Reliant Robin over it.